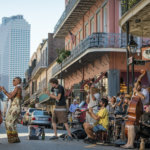 There are many ways to honor and celebrate the contributions of African Americans to New Orleans’ culture not only this February during Black History Month, but all year round. Visit one of the many museums that are dedicated African American history, or join a tour that takes you back in time to discover untold stories. Start with our guides, on How to Honor Black History Month and the Best Ways to Celebrate Black History Month. 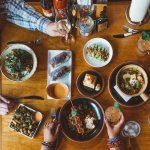 One of our favorite ways to celebrate, however, is to indulge in the fantastic food that is such a huge part of our culture, and to simultaneously support local, black-owned businesses. We are lucky to call New Orleans home to many family-owned businesses that are staples in the community. This month, we rounded up five black-owned businesses that have been run by generations of families, and that we hope will be thriving for generations to come. 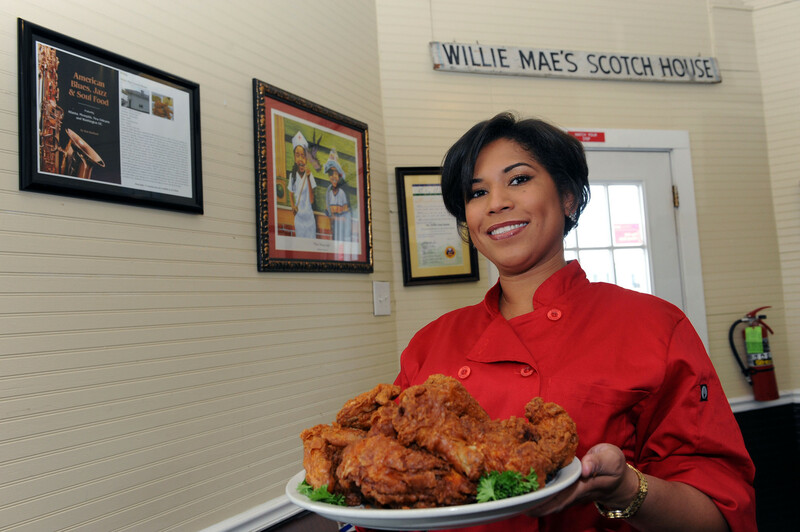 Willie Mae’s Scotch House was established in 1957 as a bar in New Orleans’ historic Tremé neighborhood. In 2005, just before Hurricane Katrina made landfall, Ms. Willie Mae Seaton was honored with the prestigious James Beard Award for “America’s Classic Restaurant for the Southern Region.” After closing following Hurricane Katrina, Willie Mae’s reopened in 2007 with the help of the Southern Foodways Alliance and other organizations. The Food Network and the Travel Channel dubbed Willie Mae’s as “America’s Best Fried Chicken.” Today, Kerry Seaton Stewart, Ms. Willie Mae’s great-granddaughter, oversees the restaurant, and we’re so glad she does. Obviously, the fried chicken is a must. 2401 St Ann St. 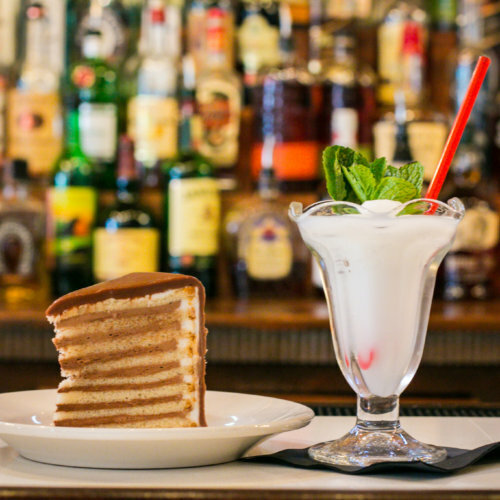 The Chase family has been serving up mouth-watering meals at Dooky Chase’s ever since Civil Rights leaders were secretly gathering upstairs to meet and plan. Today, you can still spot Mrs. Leah Chase – the Queen of Creole cuisine – and other family members greeting patrons inside the establishment on Orleans Avenue. Mrs. Chase herself is a New Orleans icon, garnering lifetime achievement awards and serving as the real-life inspiration behind Disney’s Princess Tiana. If that’s not enough to get you in the doors, the food itself will. 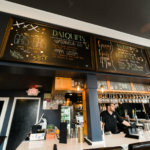 Dooky Chase offers a buffet that changes daily, but you’ll find New Orleans staples like red beans & rice, hot sausage, and fried chicken in addition to a full a la carte menu. 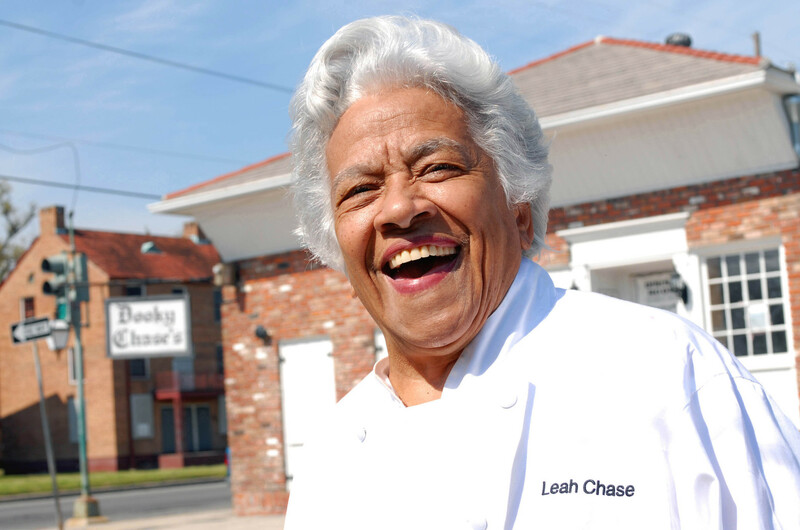 If you’re lucky, and you catch Mrs. Leah Chase, she might even drop a couple of gems on you. 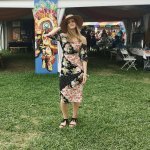 2301 Orleans Ave. 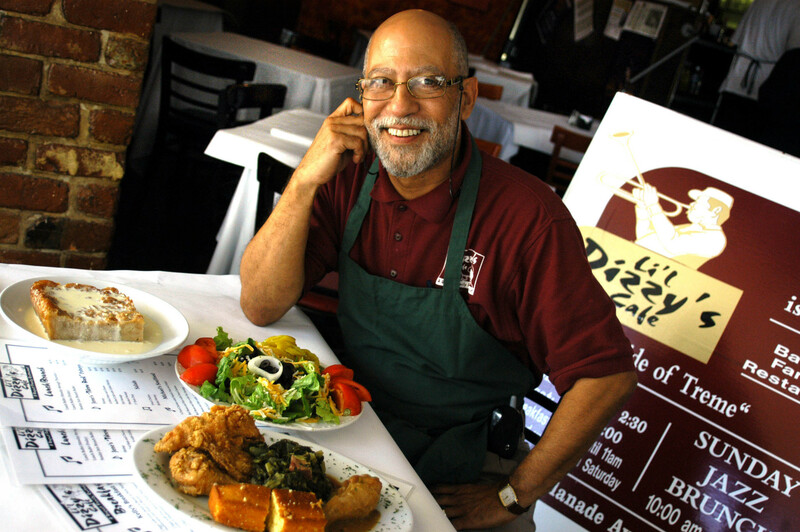 The Baquet family has been filling tables and stomachs at Lil Dizzy’s since 1947. 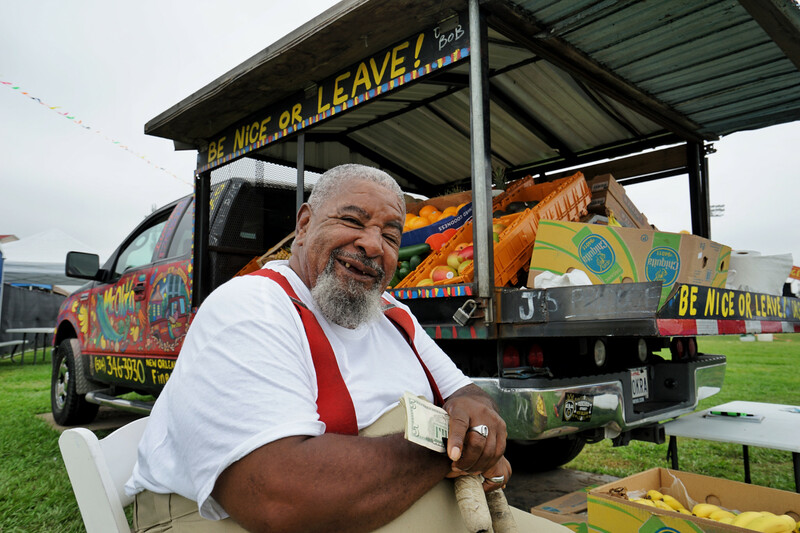 Owner Wayne Baquet learned the restaurant trade from his father Eddie, namesake of the legendary Seventh Ward restaurant Eddie’s. 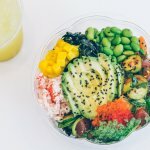 On any given day, you’ll see locals and tourists standing on the corner of Esplanade Avenue and N. Robertson Street, waiting for a table inside the cozy and bustling location. Lil Dizzy’s serves up breakfast and a buffet-style lunch, with the menu changing daily. Catch the Shrimp Grillade special if you can. 1500 Esplanade Ave.
Tanya Dubuclet started cooking her grandmother’s Creole recipes at her home in Gentilly before opening her beloved Mid-City eatery. 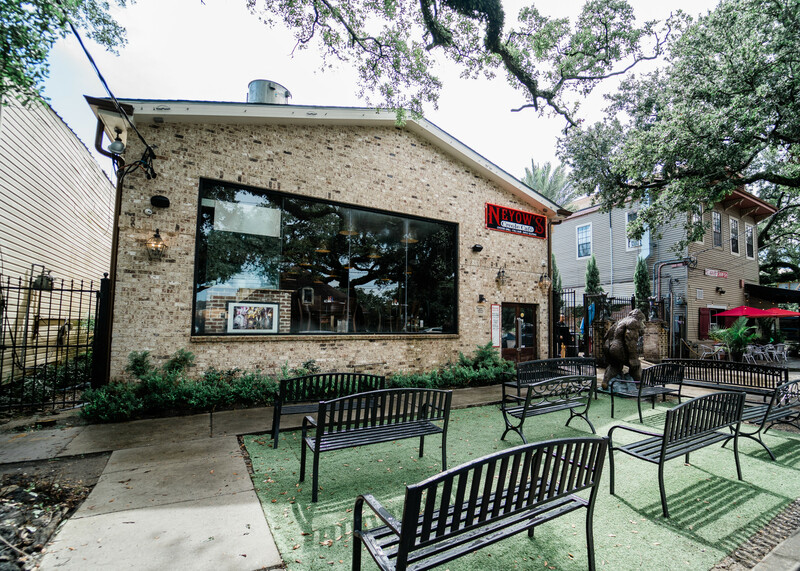 Dubuclet and her husband, Tim, built the restaurant quite literally from the ground up – Tim is a construction contractor. After opening the original location in 2010, Neyow’s expanded the space and moved right next door. On the walls, you’ll find frames lined up one after another of folks who have happily dined at Neyow’s. With a recently opened location in Houston, Neyow’s is now bringing its Creole flavors to our neighbors in Texas. Lucky dogs. Their chargrilled oysters and mustard greens are not to be missed. 3332 Bienville St.